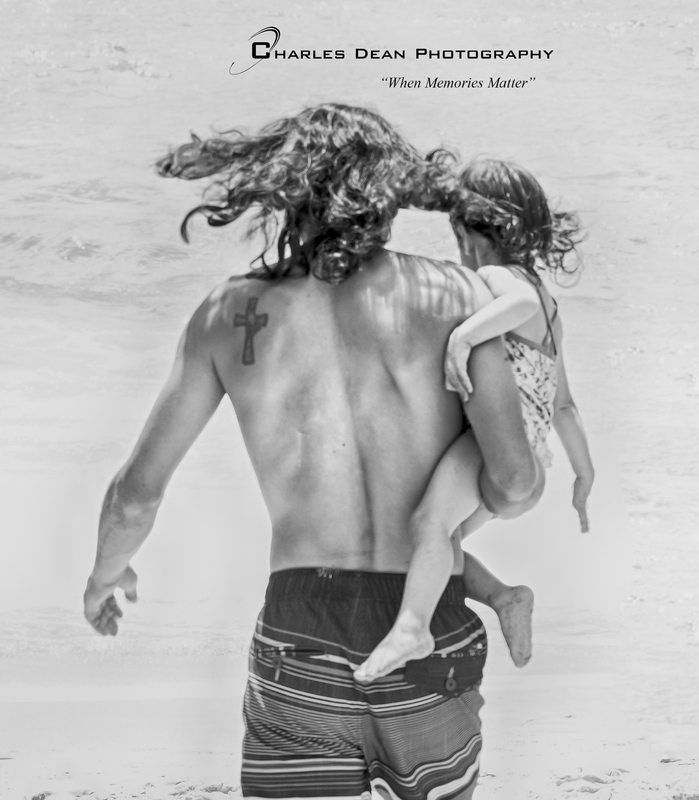 Charles Dean Photography believes that bringing professional photography to your home, workplace or favorite outdoor spot isn't just convenient. This mobile approach is also how we capture the true essence of you, colleagues and loved ones -- in your natural space -- being you. Whether you need a professional head shot done at the office, a profile shot at a sporting event or a group shot with a beach backdrop, we save you time and money by bringing the studio to you. This approach also equals more authentic images. Subjects in comfortable environments, with state-of-the-art photography equipment and an artistic, experienced photographer behind the lens are keys to memorable, expressive images. For businesses, high-quality commercial and product photos show a professional company that is picture perfect compared with competitors. Investing in quality photos is an opportunity for your company to show clients that they are working with a company for which details matter.